Are you facing a finacial emergency that requires fast cash with no hassles? At Missouri Title Loans, Inc. we offer the Jefferson City title loans and installment loans that you can rely on for same-day cash, regardless of your credit history. 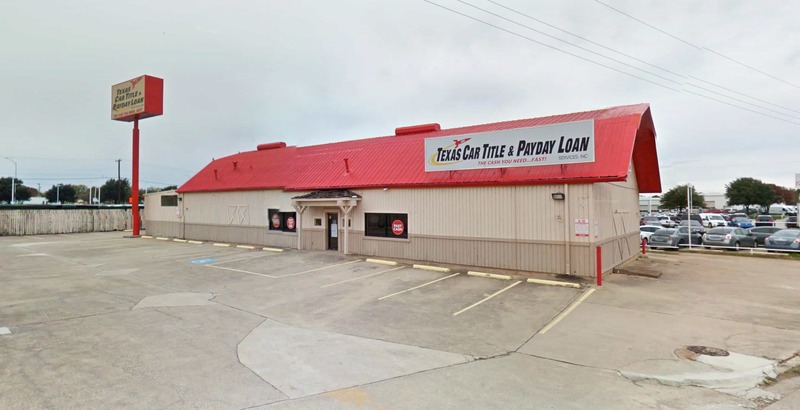 Throughout the Columbia area, folks in places like Fulton, Rolla and Hermann know that when they need cash in a hurry, nobody delivers like Missouri Title Loans, Inc. We have the speed, customer service and professionalism that make it possible for you to get the cash you need in as little as 30 minutes. Getting started is easy - just fill out our simple online request form and answer you phone when a representative calls you back to begin the approval process. They will go over how everything works, explain the required items for your loan and make sure you have all the information you need to visit a location and get your cash. The required items for a title loan are your vehicle for inspection, valid photo I.D. and the lien-free title for your vehicle. You keep and drive your car while repaying your loan, and our convenient online e-payment options mean you never have to wait in line or sit in traffic to make a payment in person. Amounts are available up to $15,000 today, so get started now! 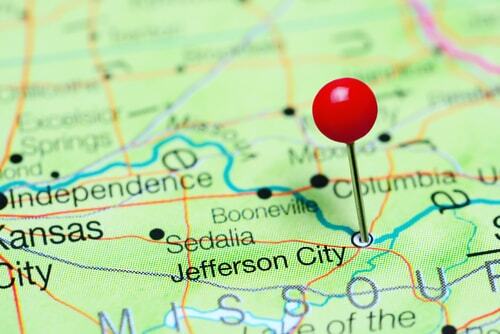 Why Choose Us for Your Jefferson City Title Loan?